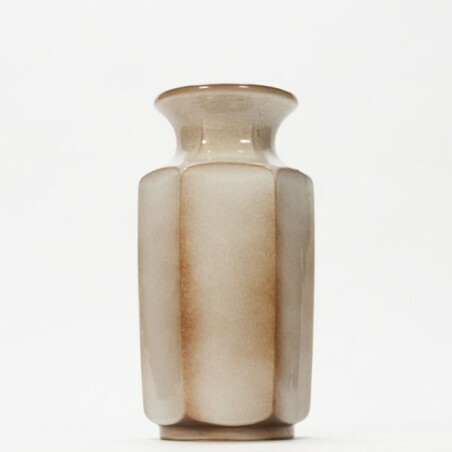 Vintage vase from the 1970's in a brown color. 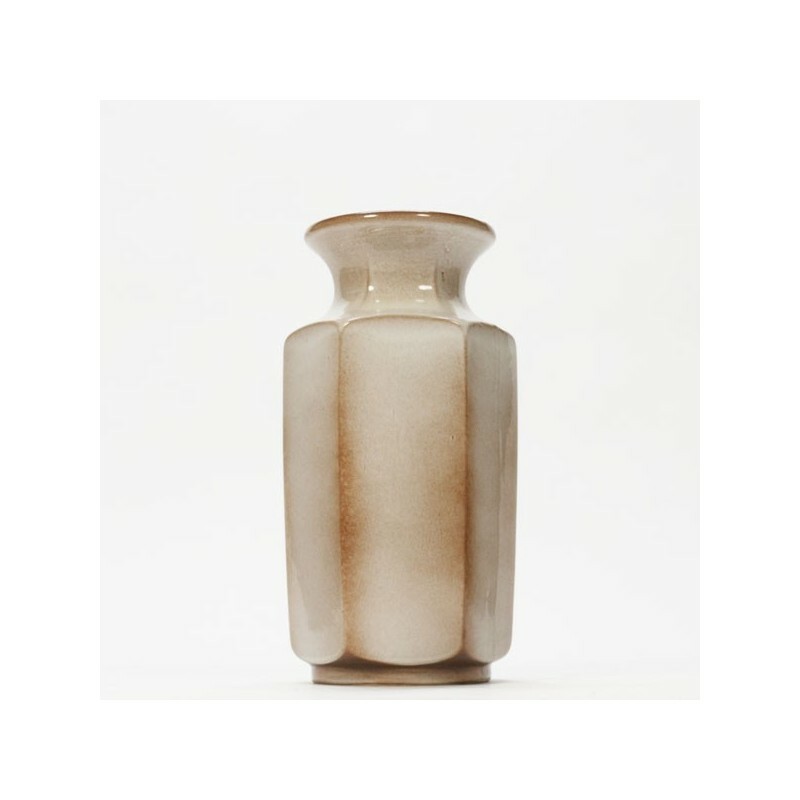 The vase is in a good, undamaged condition. The height is 41 cm, marked on the bottom.